What’s the Story – The beeping. 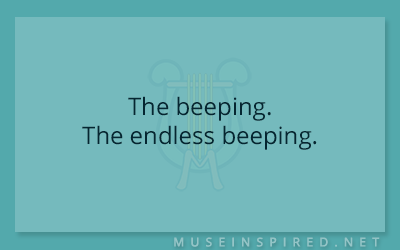 The endless beeping. What's the story? - The Unicorn with bad intentions. What's the Story - A mouse, a magic potion, and a dare. What's the Story - The roaming festival only appears once every seven years and today it is here.